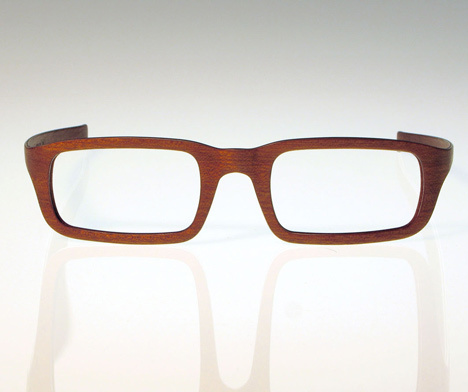 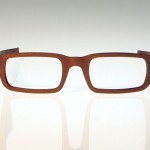 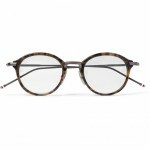 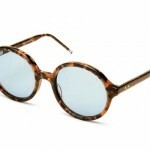 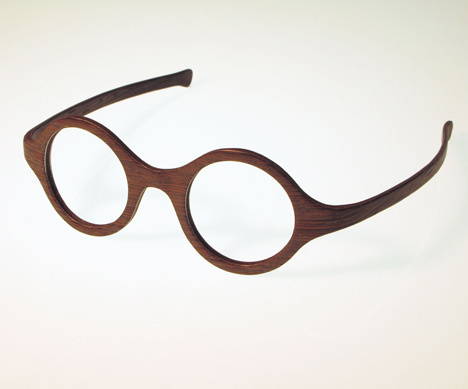 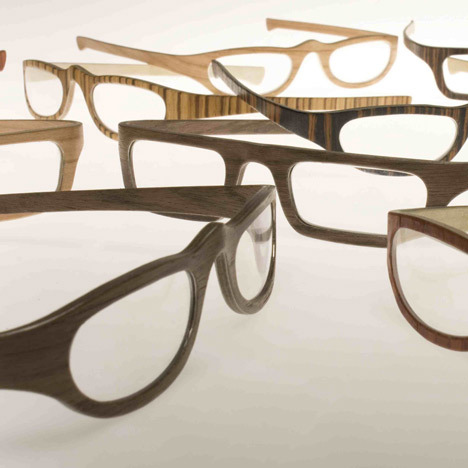 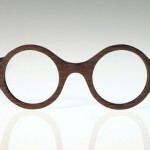 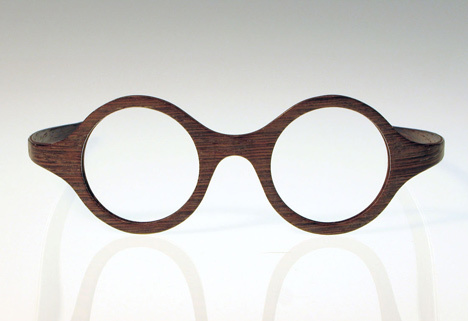 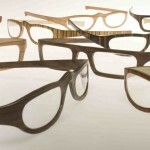 For his W-Eye collection, Matteo Ragni developed his frames with wood laboratory Mawood to create a unique take on boring eyeglasses. 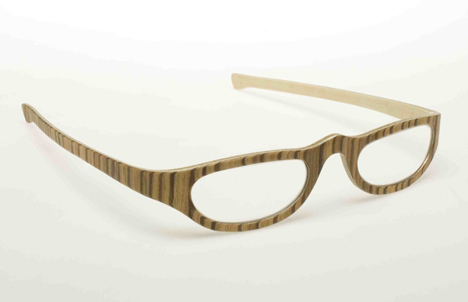 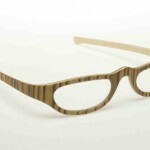 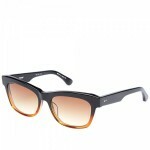 These frames are made from layers of wood laminated with aluminum. 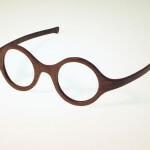 The even crazier thing about these frames is that they don’t have hinges on the arms, making for one sleek design. 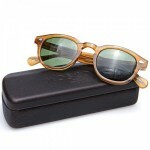 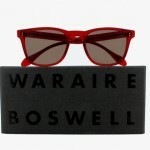 Check it out online here.